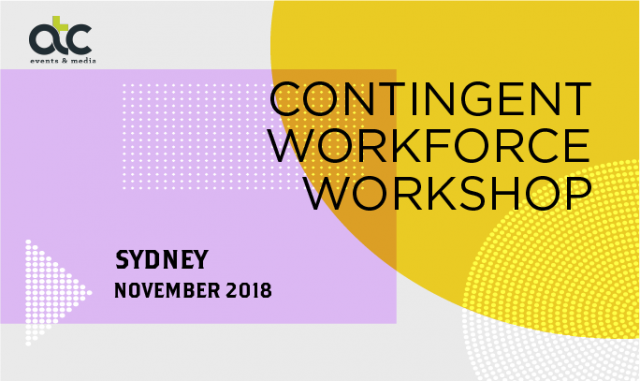 Talent Acquisition (TA) is on the cusp of a new wave of innovation and the 12th Australasian Talent Conference will be shining the light brightly on it – say hi to Artificial Intelligence (A.I.). 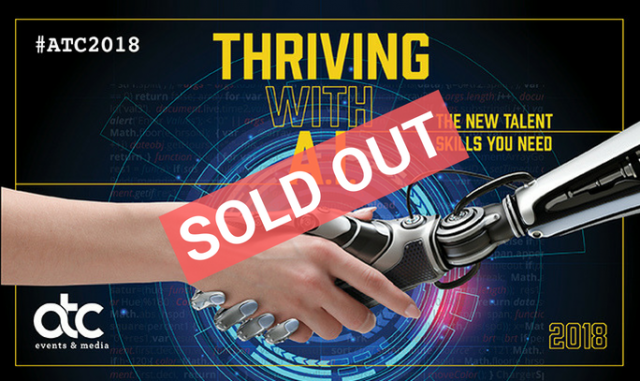 ATC2018 will explore what A.I. is and where it can be applied onto your TA function. You will walk away with a tangible understanding of A.I.’s role as well as the new skills you will need once it disrupts your role. We look forward to seeing you! 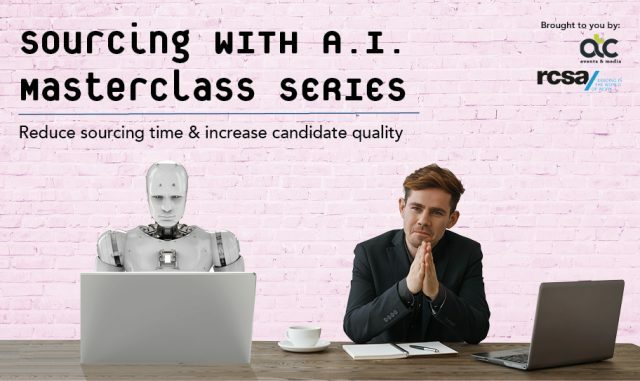 Learn how you can source candidates 10X faster with Artificial Intelligence (A.I.)! From resume screening, candidate matching to identifying Talent, the increasing use of A.I. for these activities represents exciting opportunities for you to augment your skillset. You will learn how to create an A.I. based creative sourcing strategy and get hands on experience on using an A.I. sourcing tool to turbo charge your sourcing. See you there? 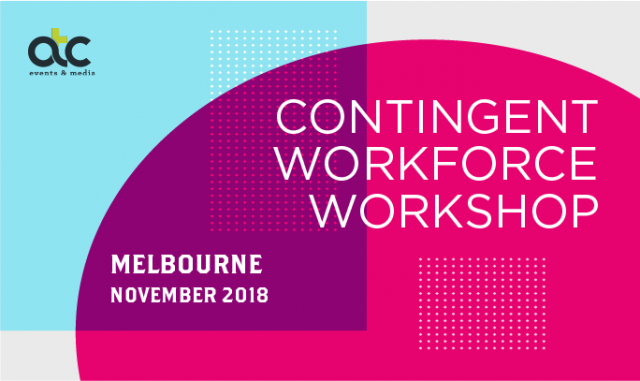 Whether your Contingent Workforce goal is visibility, control, optimisation, composition, technology or minimising risk, this workshop will provide you with the skills, models, case studies and introduction to the experts you need to succeed. Click HERE. 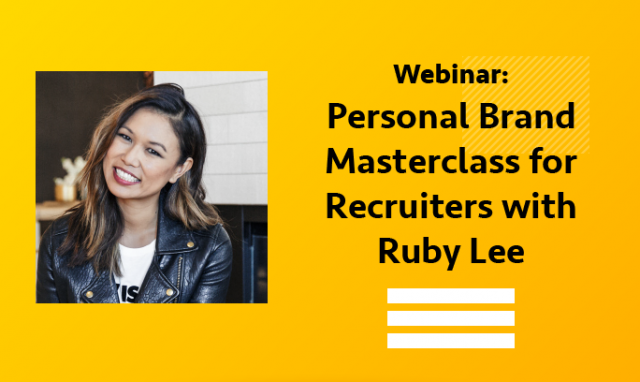 This interactive webinar will have you moving out of your comfort zone, confronting your personal brand and turning it into excellent content that attracts candidates, leads and conversations, and diving into the contagious world of video creation.